A new Alan Bennett play is an event. And hospitals – the epicentres of birth and death – are eventful places. Allelujah! is a match made in heaven then. The backstage comedy has been around for what feels like as long as theatre itself, and it’s difficult to improve upon or innovate it. 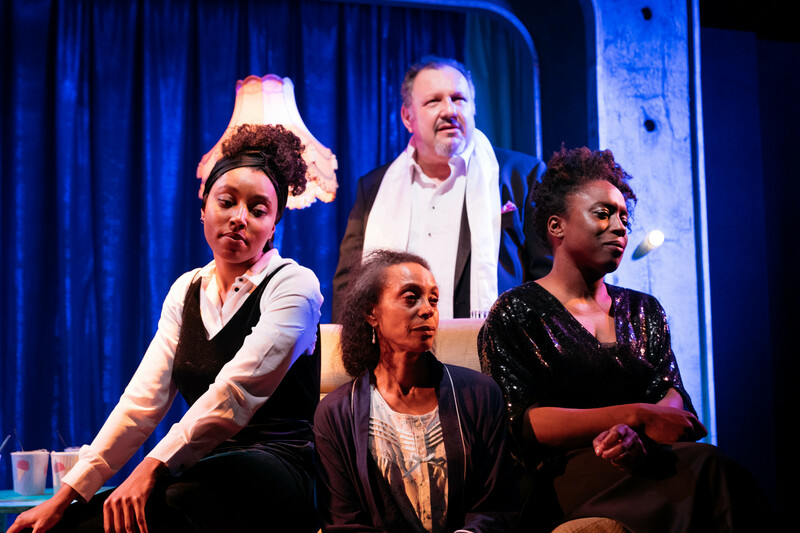 Simon Bradbury’s attempted dark comedy Curtain Call takes a different direction, instead using the genre to look at ageing, failure and unrequited love. The overwritten script needs significant cutting and dramaturgical streamlining, but it has a dynamic premise that looks at an often-ignored demographic. How do you feel about ageing? Do you dread your body’s gradual deterioration, or do you look forward to not caring what others think whilst living a life of leisure? Do you worry about how you will be provided for in this era of low wages, no savings and deteriorating pensions? One of the durational works on Saturday afternoon is the six-hour Silent Dinner, where a group of D/deaf and hearing performers prepare a large meal without communicating in their native languages. There isn’t the rush of a professional kitchen, and sunlight streaming through the windows and lighting the rich colours of fresh ingredients is stunning in it’s peaceful simplicity. Watching them is a meditative exercise as they move around the rows of tables, silently and slowly preparing food that they will then eat together. It would be easy to sit with them all day as they take pleasure from the communal experience of cooking and eating.